Diverticulitis is a fairly common condition. The risk of suffering from diverticulitis increases significantly as a person ages. In fact, about 70 percent of people in their 80s will have suffered from some type of diverticular disease. Unfortunately, this condition is commonly misdiagnosed or undiagnosed. Patients have a right to expect a certain degree of care from medical professionals. 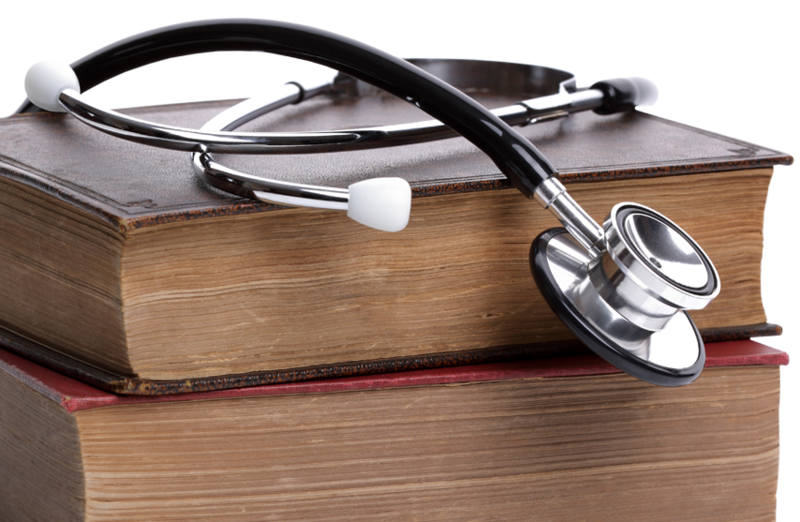 In many cases, a failure to diagnose a patient can be classified as medical malpractice. Medical malpractice can lead to pain, complications, and the need for further medical treatment. In regards to medical malpractice and diverticulitis, the Brooklyn, NY attorneys at Gary A. Zucker & Associates are prepared to fight to ensure that victims of medical malpractice are justly compensated for the full extent of their losses. Diverticulitis is a disease the affects a person’s digestive system. As the lining of the bowel weakens, small pouches can form. These pouches are known as diverticula. Initially, the presence of these pouches is unlikely to result in any noticeable symptoms. However, eventually symptoms will develop, and as the condition progresses, the diverticula will become inflamed. Once the diverticula have become swollen, the condition is diagnosed as diverticulitis, which is the most advanced form of diverticular disease. Diverticulitis can be effectively diagnosed in a number of ways. The most common procedures for diagnosing diverticulitis include a CT scan and a colonoscopy. Sadly, many doctors fail to order these diagnostic tests. Because the symptoms of diverticulitis are so similar to those of other digestive conditions, such as IBS, it is often misdiagnosed. Without a proper diagnosis, the treatment of diverticulitis is frequently delayed. When treatment is delayed, it can lead to complications. Any of these complications require additional medical treatment, and many of them are considered medical emergencies. Complications caused by the misdiagnosis of diverticulitis can lead to pain, the need for extensive medical treatment (and possibly surgery), and significant financial losses (due to the expense of medical treatment, as well as time spent away from work). Any patient who believes that the condition was misdiagnosed due to neglect or inadequate care from a medical professional may wish to file a medical malpractice lawsuit. To obtain maximum compensation in your medical malpractice case, it is important to work with an attorney, such as Gary A. Zucker, who is experienced in this field of law. If you would like to learn more about your legal rights regarding medical malpractice, schedule a consultation with Gary A. Zucker at your earliest convenience. Mr. Zucker and his associates will listen to the details of your case and advise you on your legal options.